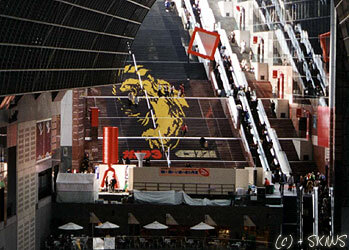 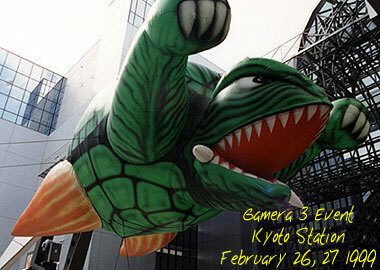 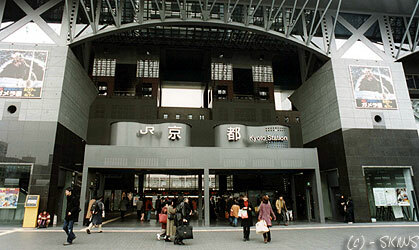 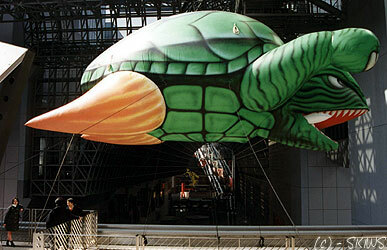 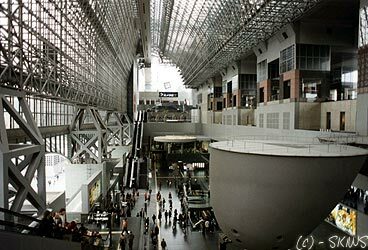 Gamera 3 was honored with a promotional event sponsored by Daiei Studios inc. and Kyoto Station on February 26 and 27, 1999. 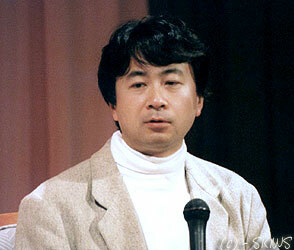 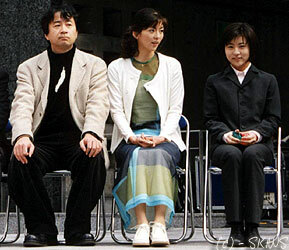 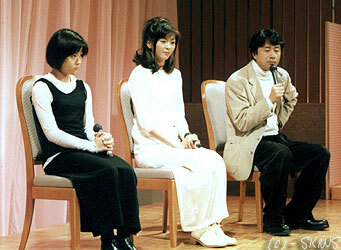 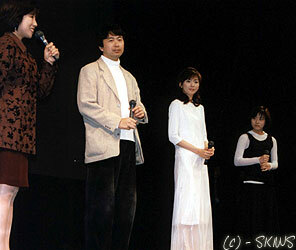 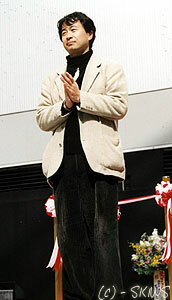 Guests included Mr. Kaneko and Gamera 3 stars Ai Maeda and Shinobu Nakayama. 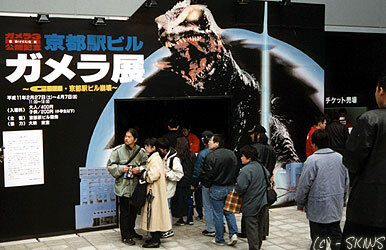 The first night saw attendees treated to a generous buffet of food and drink, a talk show with the guests, a prize raffle, and finally a preview screening of Gamera 3 at the station's recently completed movie theater. 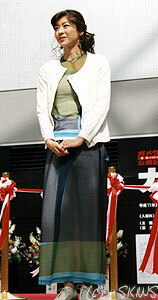 The activities concluded the following morning with the three guests christening the opening of a Gamera museum that ran in the station until April that year.